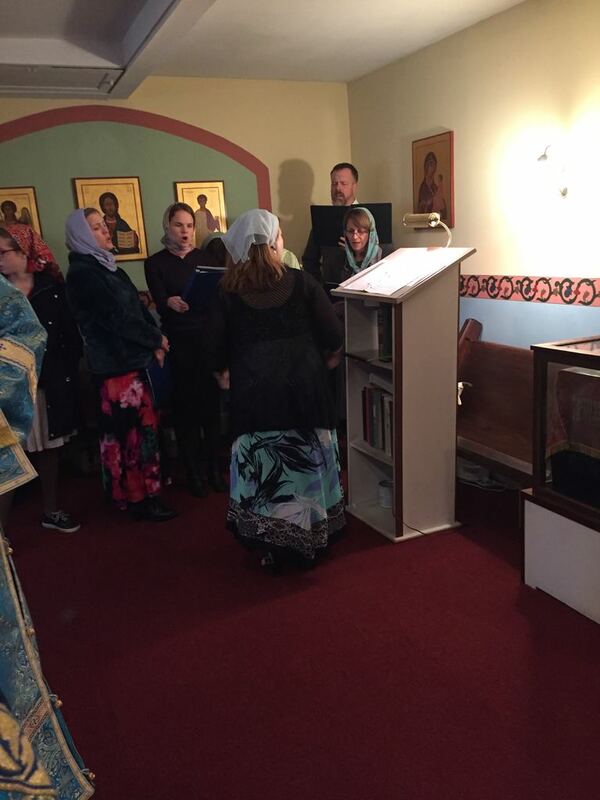 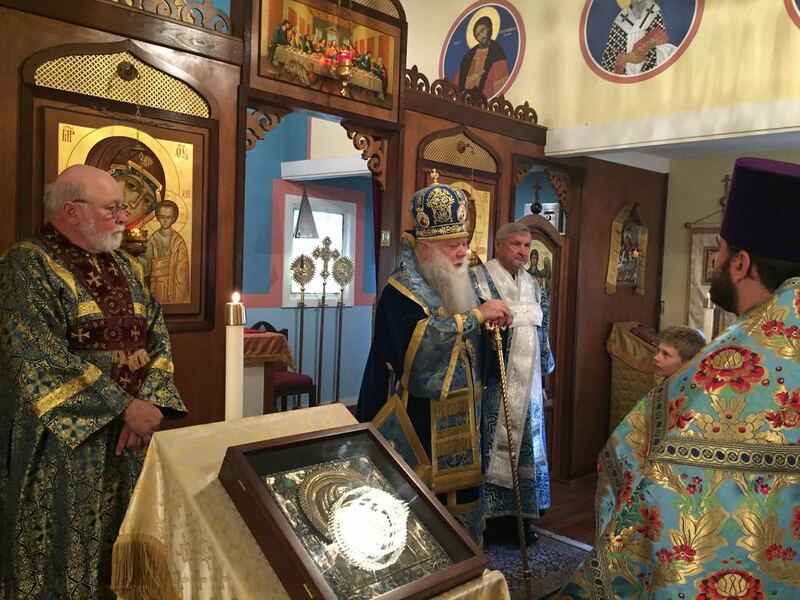 Following the Divine Liturgy, “Many Years” were intoned for the hierarchy of the Russian Orthodox Church, Archpriest James, and all the parishioners of this holy temple. 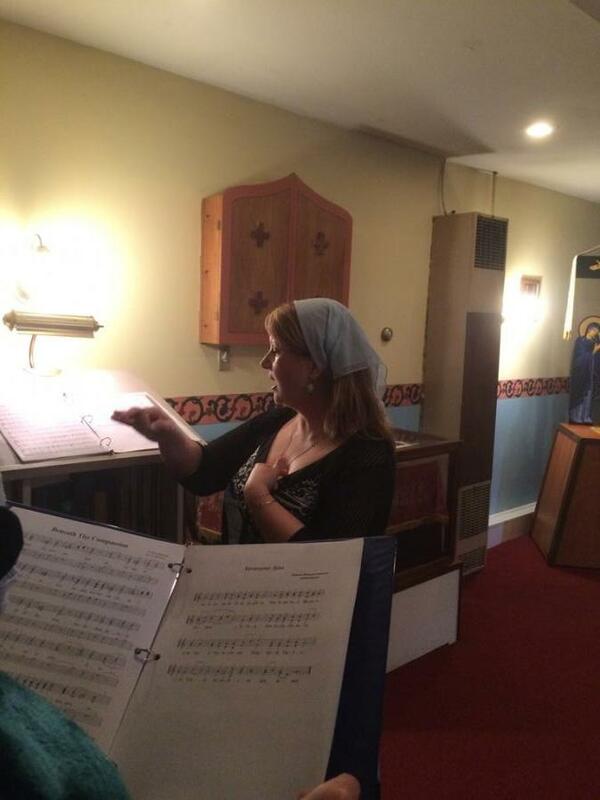 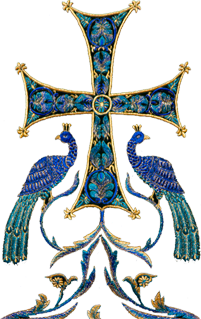 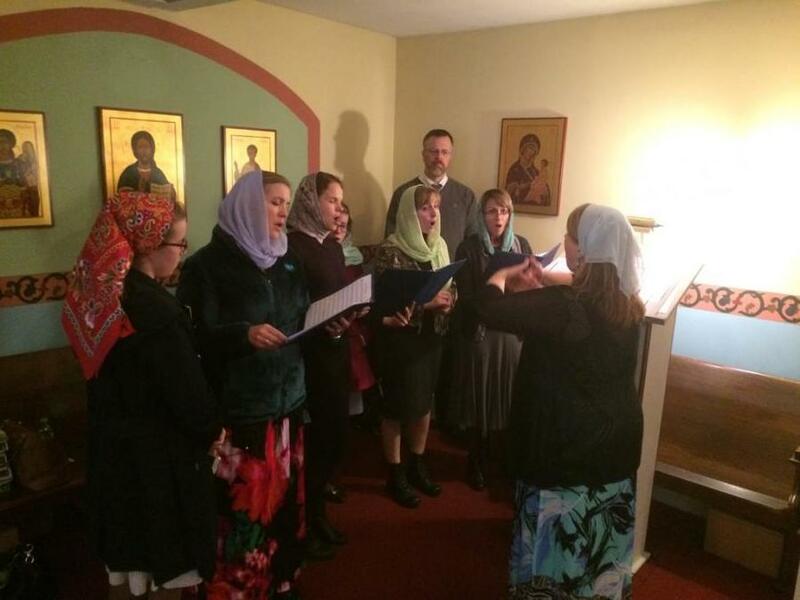 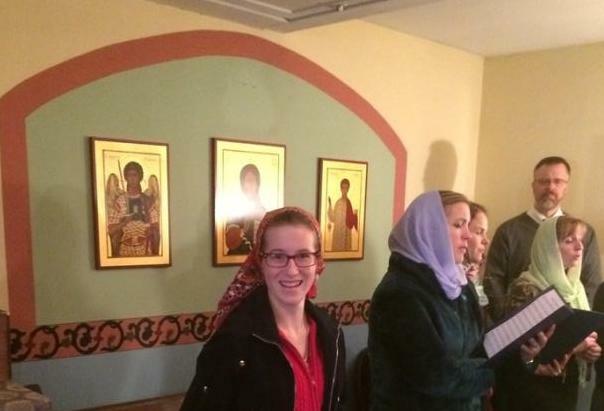 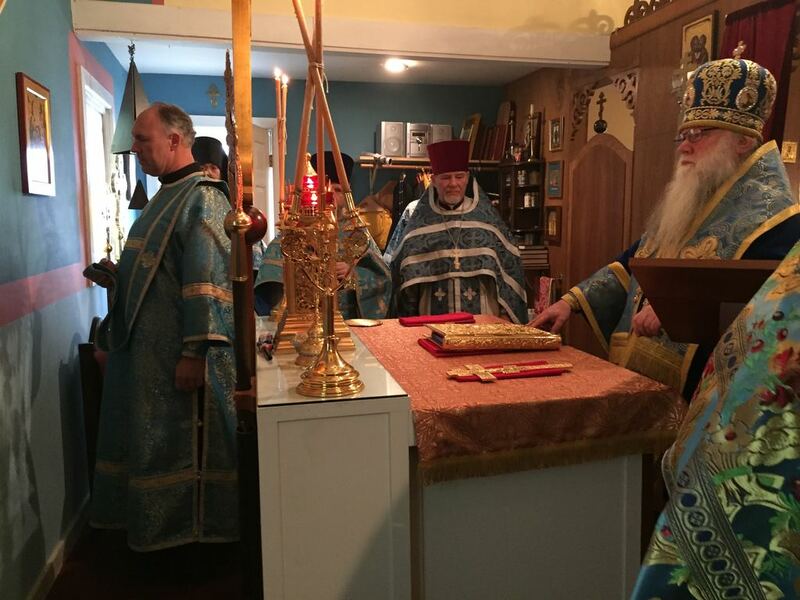 Each Orthodox Christian knows from experience that occasionally – rarely – a particular Divine Service is extraordinarily beautiful, uplifting, prayerful – such a service makes a great spiritual impression on the believers. 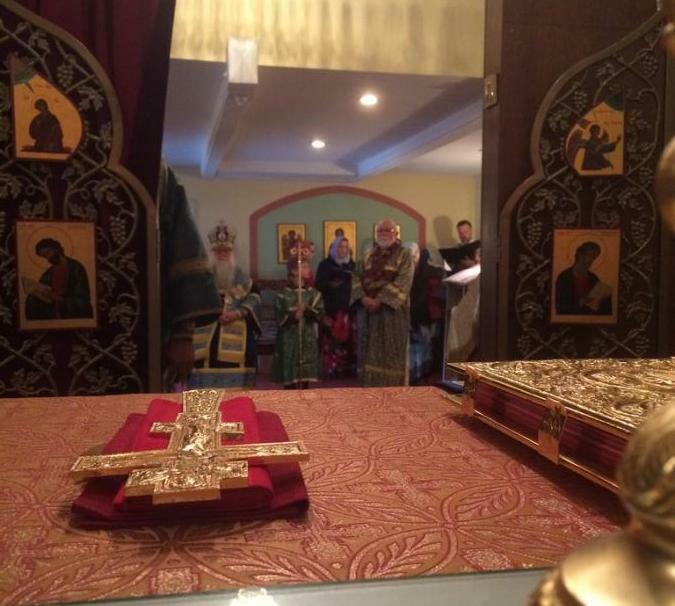 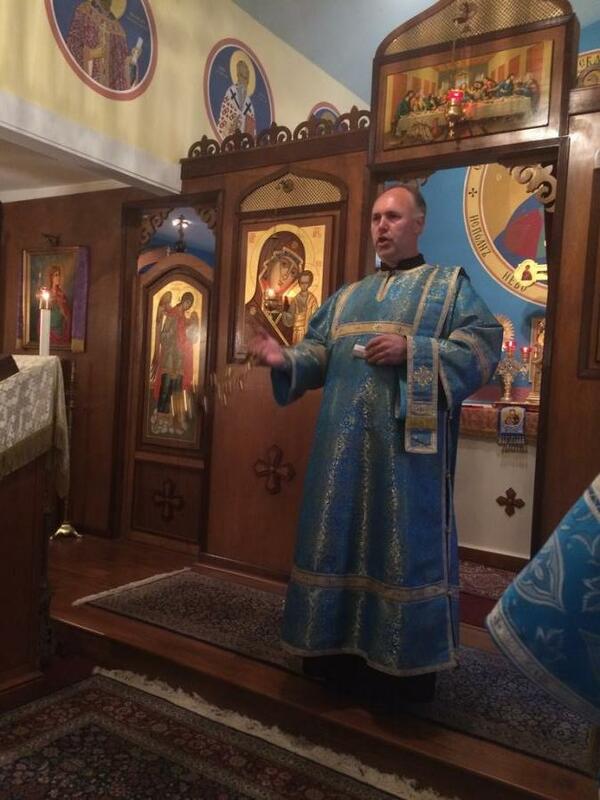 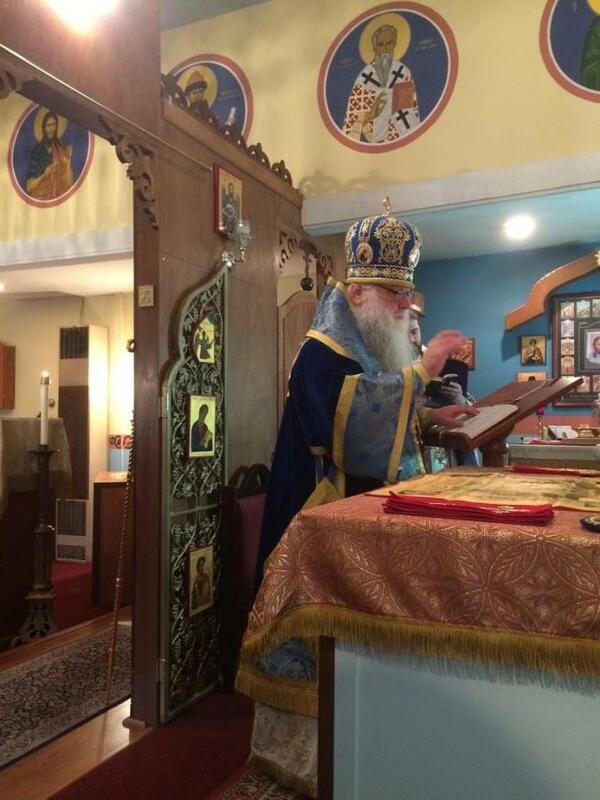 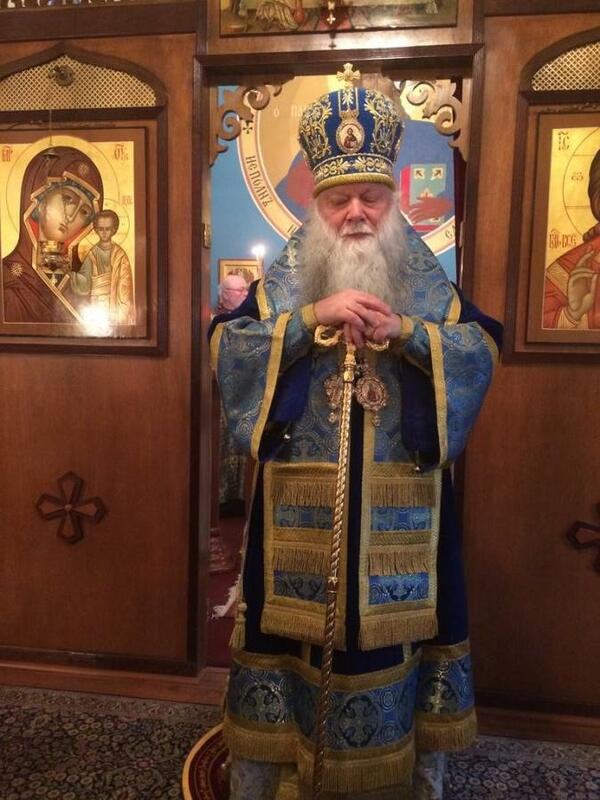 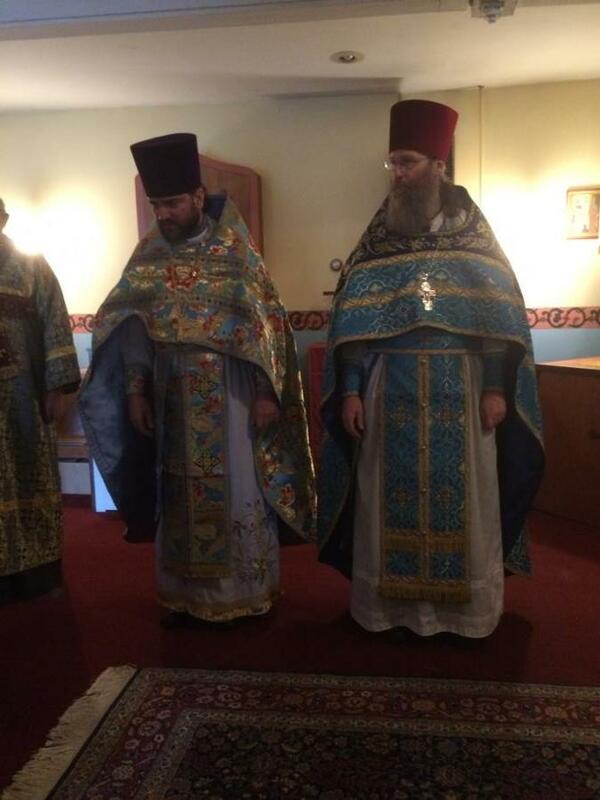 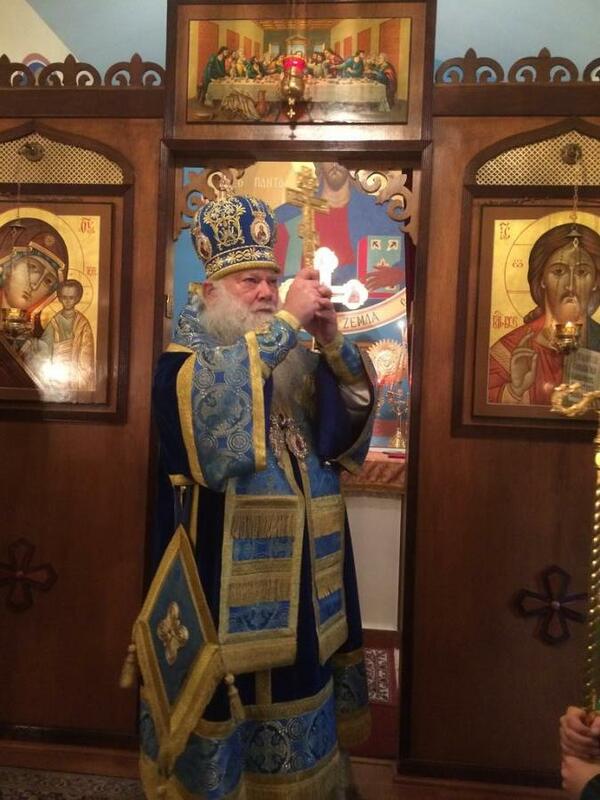 This Divine Liturgy was such a service. 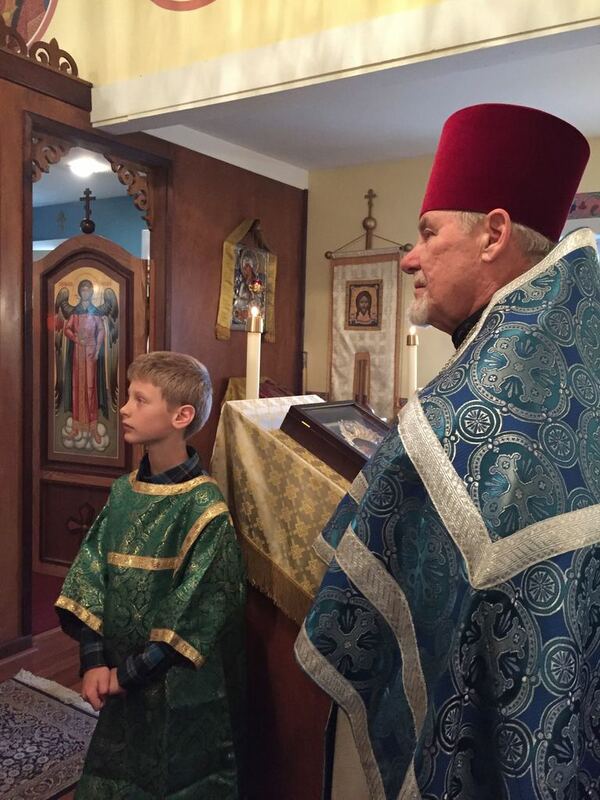 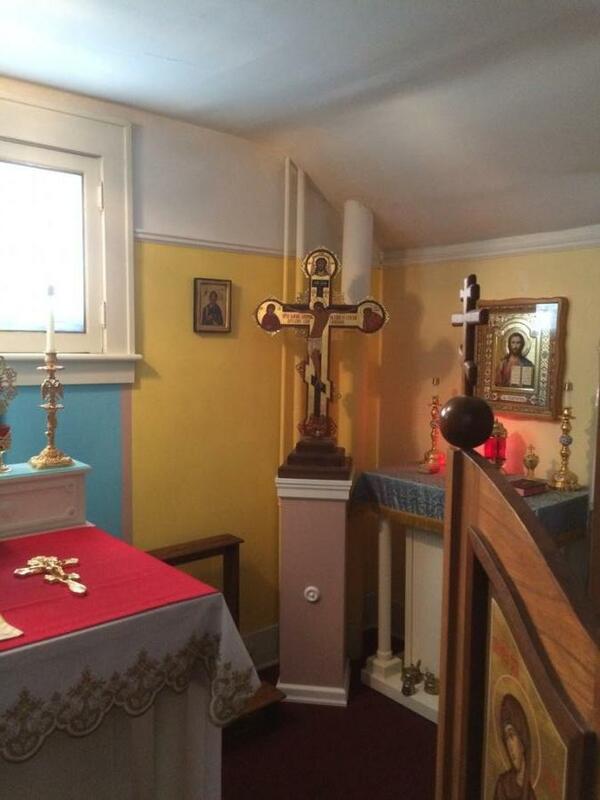 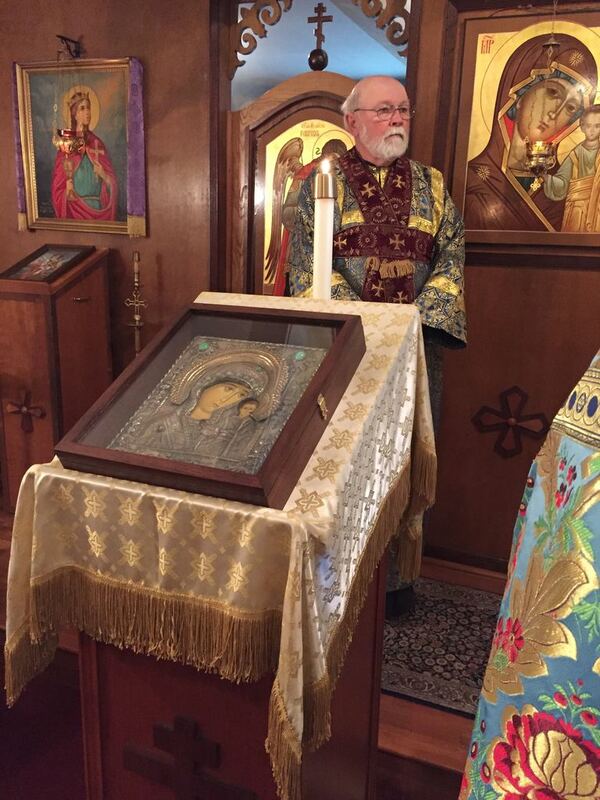 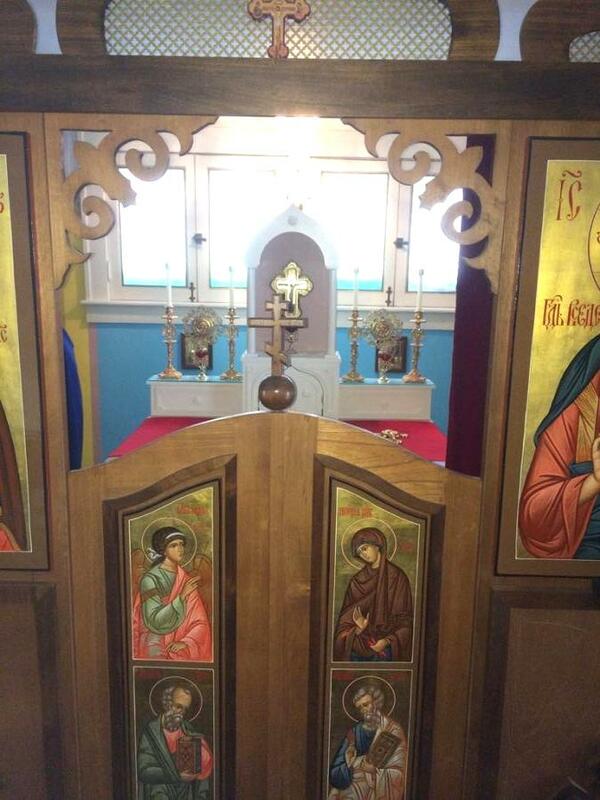 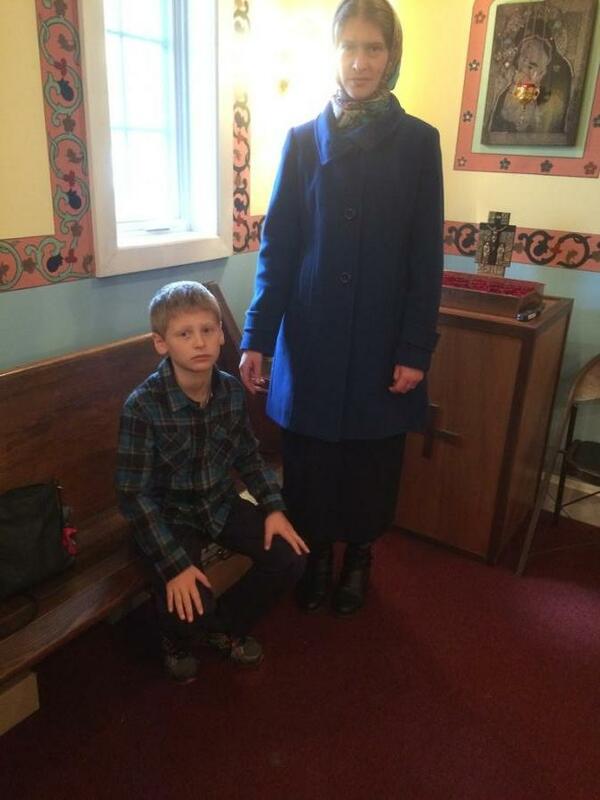 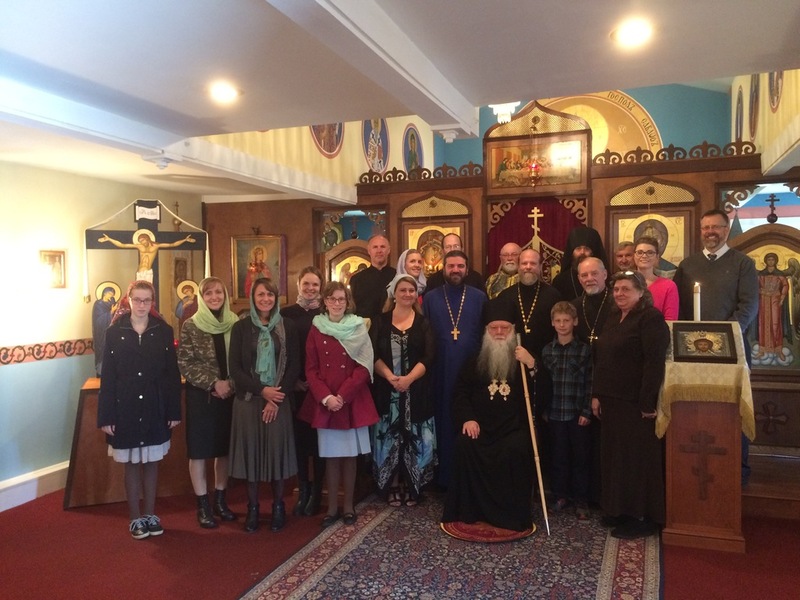 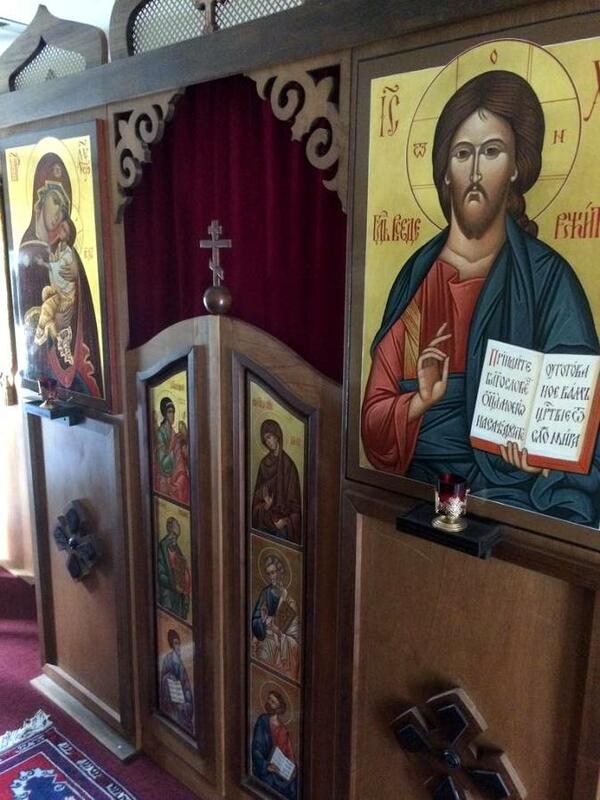 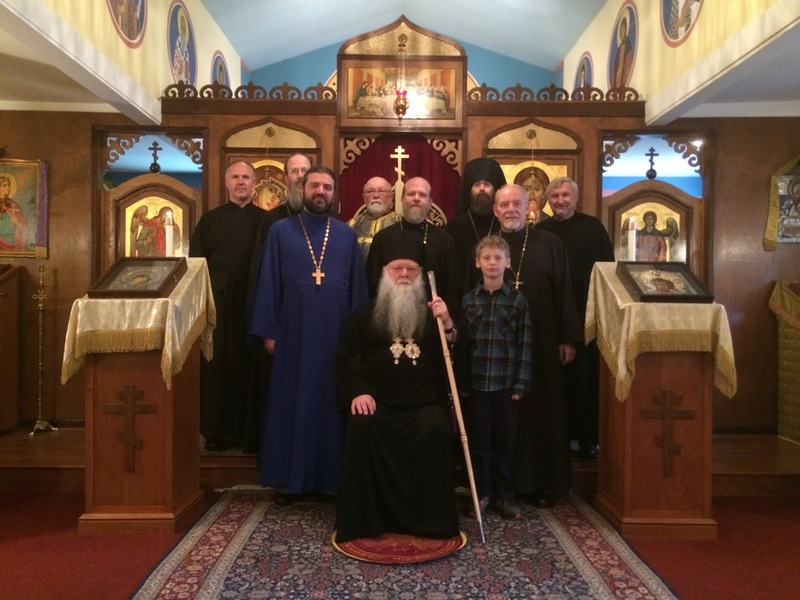 All agreed that, God willing, they would meet again next year to celebrate the patronal feast day of the beautiful little church named in honor of the Kazan Icon here in Urbana, Ohio.